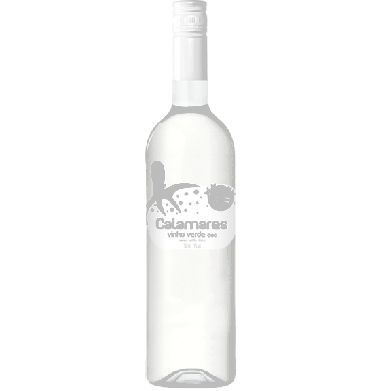 CALAMARES VINHO VERDE for only $7.89 in online liquor store. Calamares Vinho Verde is one of my favorite wines to drink when it's hot outside. It has very subtle citrus qualities, a lively spritziness, and refreshing acidity.